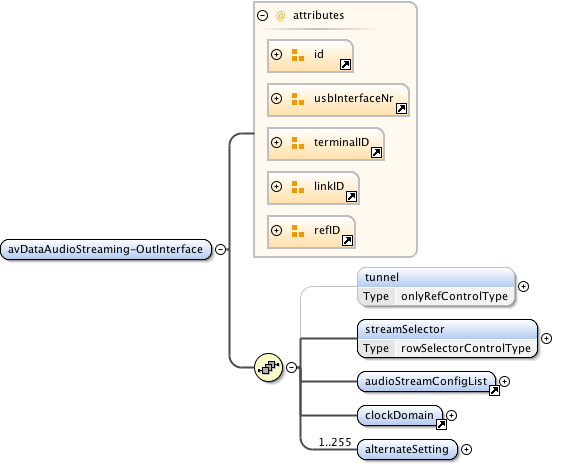 Used to select the current AudioStream Configuration. Selects one Configuration from the AudioStreamConfigList below. The AudioStream number is implied by the order in which the audioStream elements appear under the audioStreamConfigList element. The first AudioStream in the list of n is #1. The last AudioStream is assigned #n.